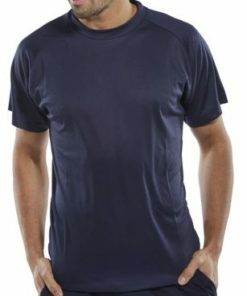 Looking for t-shirts for work? 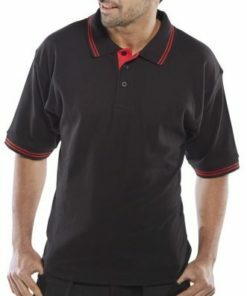 Then check out this selection from our workwear collection. 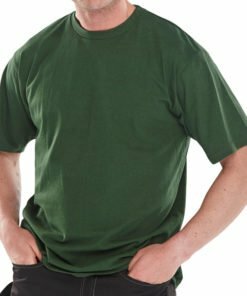 Our t-shirts are great to wear for work or for casual wear on your days off. 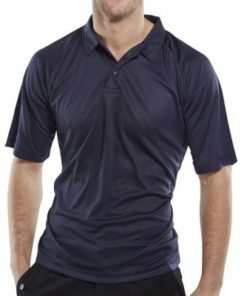 Constructed from heavy duty fabrics such as cotton and polyester. Available in various styles and colours. Sizes small to 4XL are available in most styles. 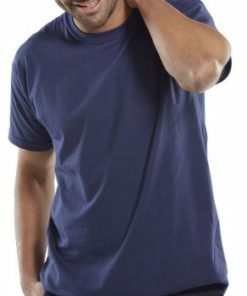 A comfortable t-shirt is a great addition to your wardrobe. As it’s such a versatile and practical garment, you will find that you wear it a lot. Wear on it’s own in the warmer months, or underneath a sweatshirt or jacket during the colder months. No workwear wardrobe is quite complete without a few of these in there! 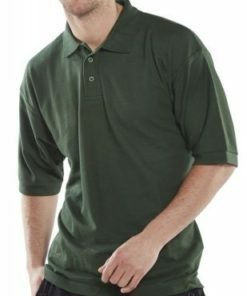 Whether you’re looking for a moisture absorbing shirt or just a regular one, take a look at our selection. Need some help with your order? Give us a call on 0330 0885 675 for some friendly assistance.